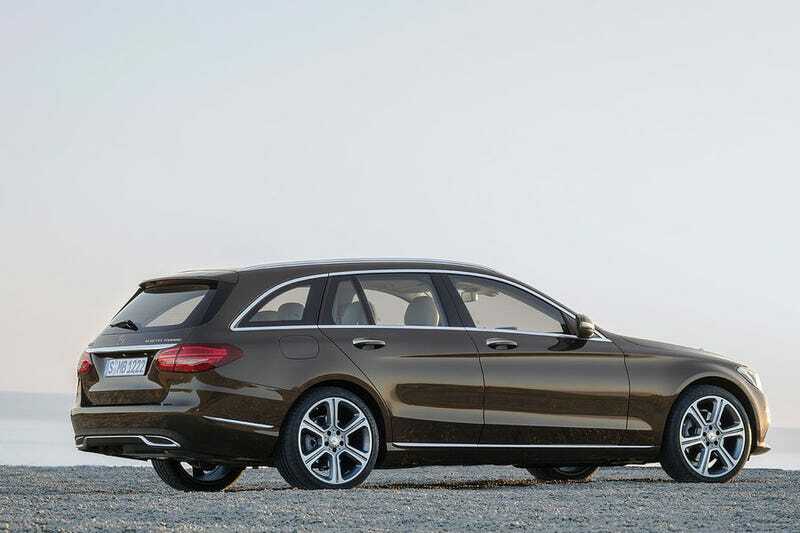 I like the new C-class estate, but not the sedan. It looks so much better and less bloaty, same thing with the CLA. Wagon looks good but the sedan looks too droopy and melty and bloaty. How does one clean the outside of an apartment window?